Vans is trying to get you ready for the warmer months. Vans is known for their stylish skating and lifestyle shoes that have been a staple of sneaker culture for decades now. Whenever the warmer months come around, you can typically find plenty of people wearing some fresh new vans to go with their summery fits. Whether male or female, Vans can go with pretty much everything. The sneaker brand is known for spicing it up when it comes to colors, and this new pair does just that. Even if you're not a fan of Vans, there is no denying that these would be great in both the Spring and Summer. 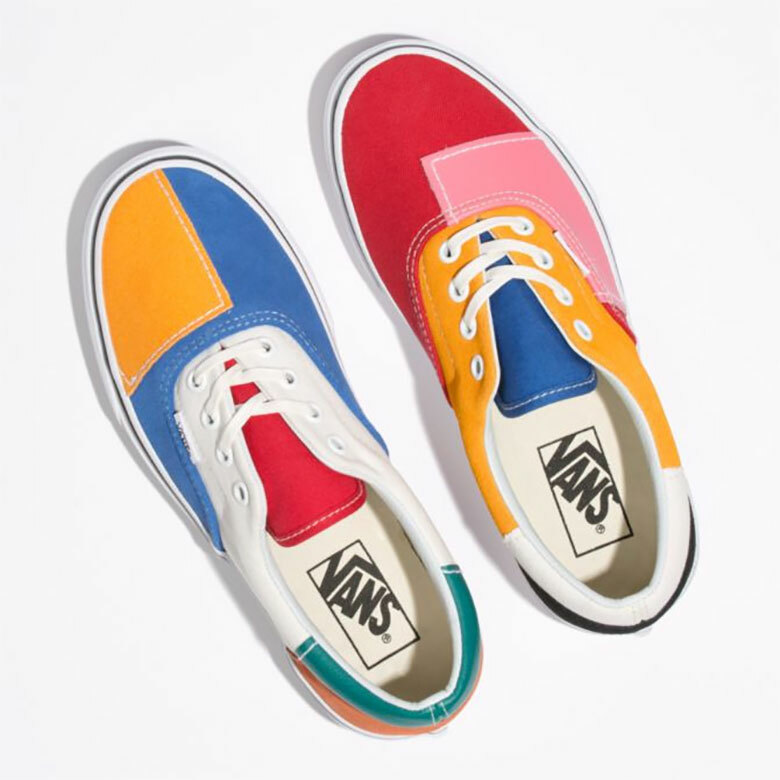 This latest sneaker is the Vans Patchwork Era which as the name suggests, has patches of multiple different colors all throughout the shoe. Yellow, red, pink, blue, and green are all some of the colors you can find on this shoe. Neither foot matches which makes these kicks even more interesting. As of right now, they're available at stores such as Urban Outfitter and ASOS for $65 USD. Are you looking to cop these or are you sticking to you Winter kicks for now?